90% Prosecco, 10% Chardonnay. During fermentation in large containers, the intensely fruity aromas of Prosecco develop. Crystal clear with a hearty white foam and fine perlage. Fresh fragrant aromas, this is a quintessential aperitif wine. 90% Grenache and 10% Syrah and sees no oak. This dark ruby-colored wine offers plenty of ripe raspberry fruit with a hint of mineral on the nose and palate. It has surprising depth and length for its humble price making it a Best Buy. Made from 100% Sauvignon Blanc. This wine offers you a yellow color with greenish tones. In mouth you find white peaches aromas and herbal notes. It’s a fresh wine, with an equilibrated natural acidity, well structure and long permanence in mouth. 33% Cabernet Sauvignon 33% Merlot 34% Sangiovese. This is a young red wine with explosive, luscious aromas. The wine has wonderful deep, ruby red color this versatile red is at it’s best in its youth with the fresh fruit character is most evident. Very smooth! Made from Grecanico, Inzolia, Catarratto. Straw yellow in color with a delicate and persistent bouquet of apples and ripe fruit. Dry and pleasant with excellent structure and aromatic persistence. 100% Malbec grapes are sourced from 50 years old vines. The result is a wine of rich bouquet, lively mouth-feel, lingering flavors of red and black berries with undertones of black pepper and vanilla & velvety texture throughout. 100% Tempranillo. This plush, modern red frames black cherry jam flavors with tobacco and dark chocolate notes. Thick and juicy, with well integrated tannins and a clean finish. 100% White Zinfandel. Fresh red berry, citrus and melon aromas and flavors and round these out with subtle hints of nutmeg and clove. 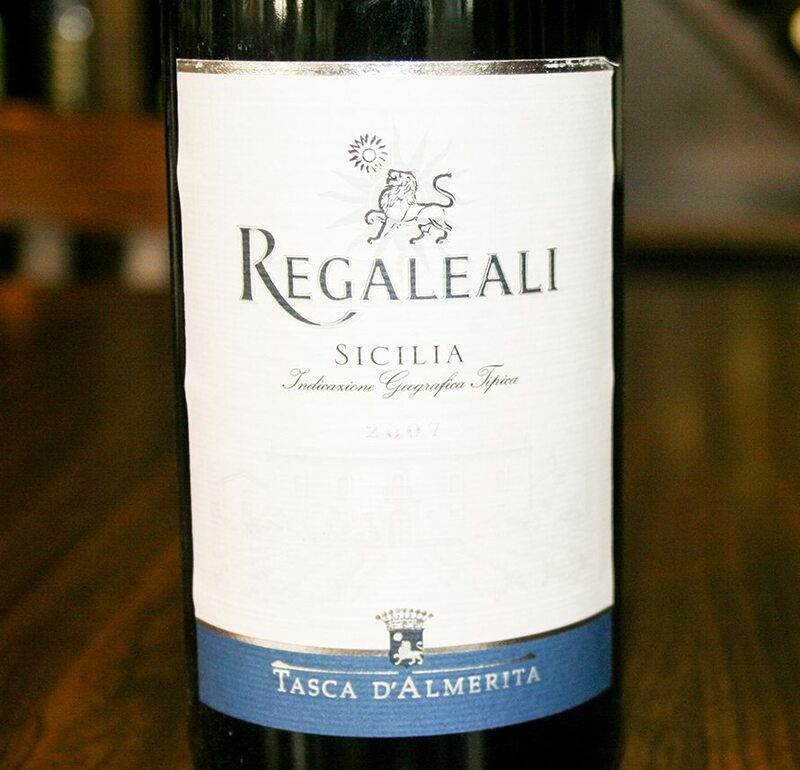 The wine has a youthful exuberance that is appealing to anyone looking for an uncomplicated wine to accompany a meal. 100% Zinfandel. This easy-drinking Zinfandel is ripe and fruity, with mineral, blackberry and black cherry flavors on a supple frame, finishing with mild tannins. Its lightweight profile makes it a nice red for the warm weather season. 100% Riesling. Intense and concentrated, featuring dried apricot and spices, with hints of papaya and passion fruit. The sweetness and richness cover the structure for now, but there’s a bright acidity underneath. Fine, subtle length. 90% Sangiovese 10% Canaiolo. Pretty dried cherry and plum character, with a citrus and cream undertone. Medium body. Fresh finish. 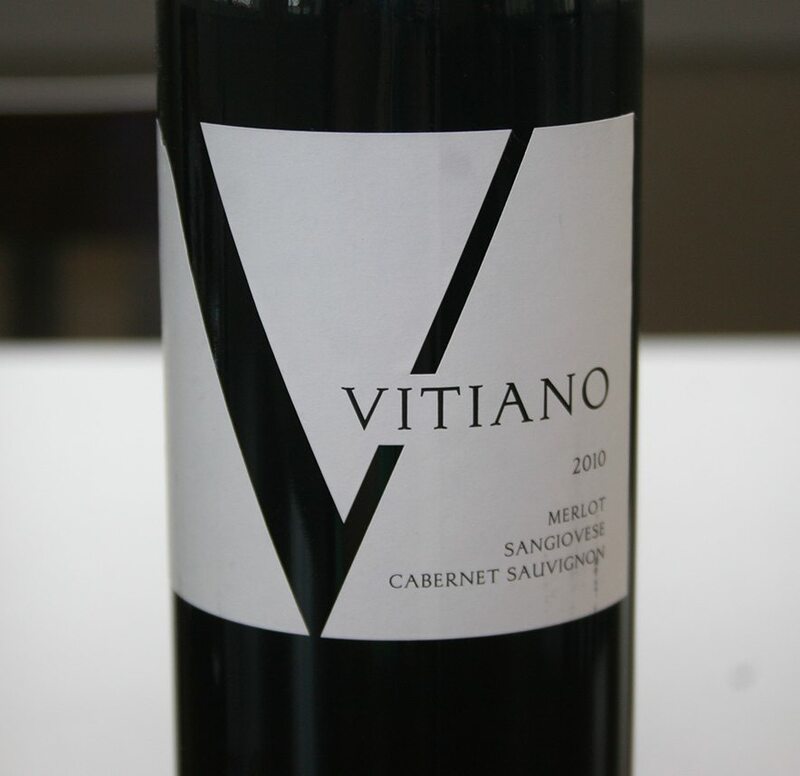 On the robust side and well made, with great balance, smooth texture, firm tannins and lots of focused fruit flavors. 100% Chenin Blanc. Bright and lively. 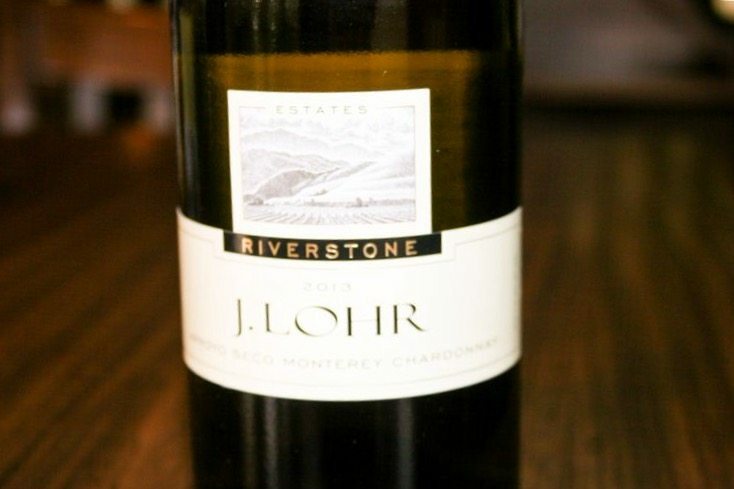 A crisp, juicy white that zings with apple and passion fruit flavors, which linger appealingly. 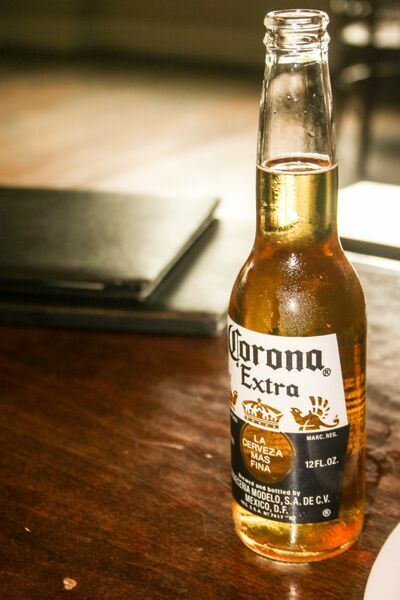 Off-dry, but tastes crisp, crisp, crisp. 100% Shiraz. Smooth and velvety, opening up tremendously with exposure to air, becoming silky, deep and amazingly refined. Emphasizes pure plum and blueberry flavors, with delicate hints of exotic spice and vanilla echoing nicely on the harmonious finish. 100% Chardonnay. 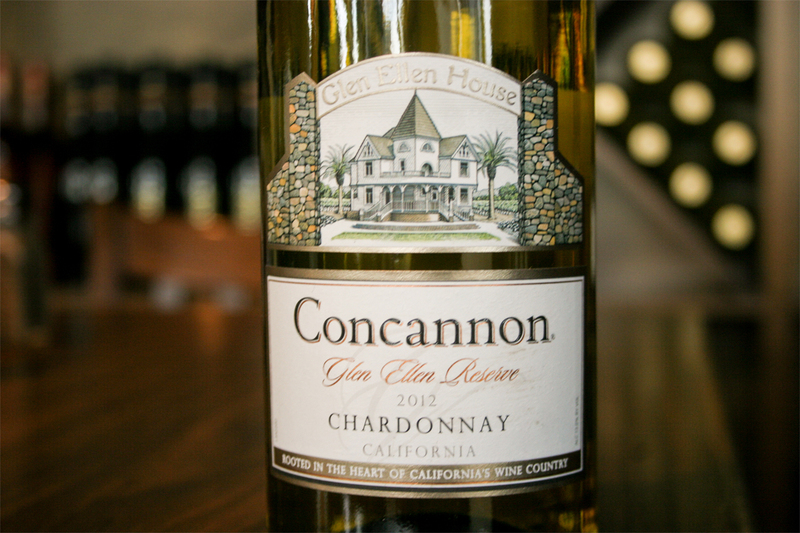 Flavors of pear, butter and spice provide some complexity in this well-balanced, enjoyable medium-weight wine. 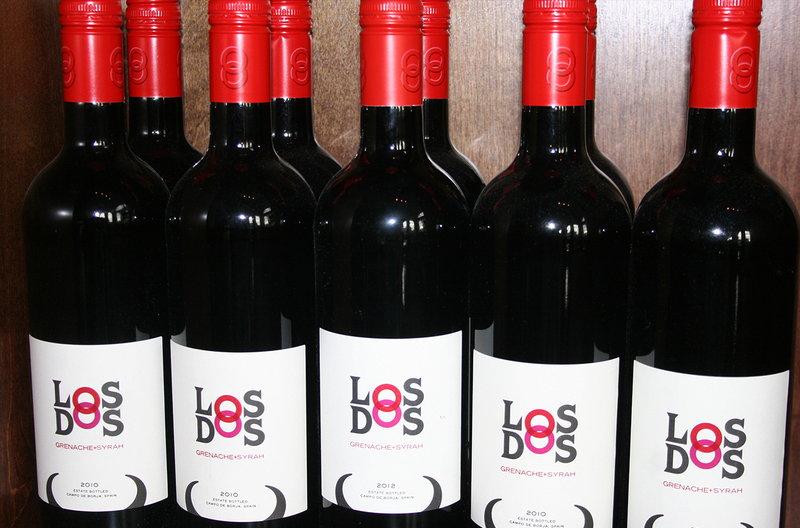 Light and fruity, with gentle melon, peach and vanilla aromas and flavors and a touch of spice on the finish. 100% Cabernet Sauvignon. Rich in flavor and supple in texture, a seamless stream of toasty blackberry, bay leaf, cherry and licorice flavors, wrapped in spicy oak. Has tremendous depth but keeps it elegant. 100% Chardonnay. 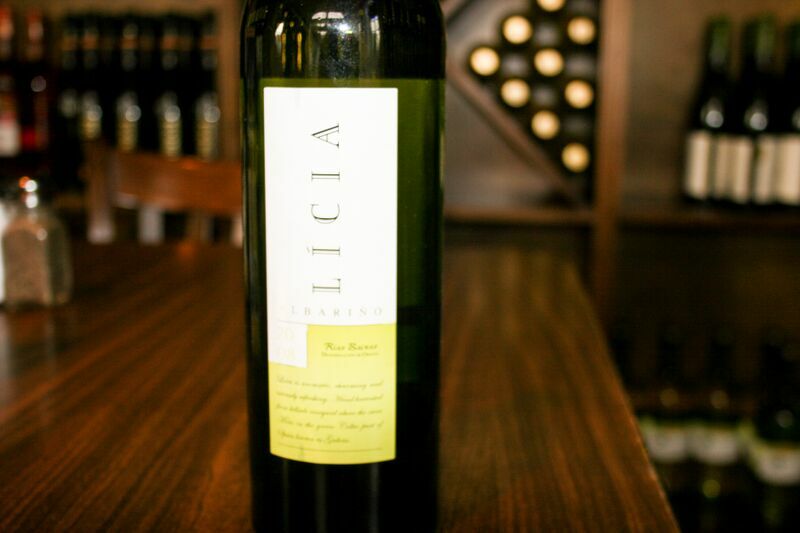 Offers perfumed, Muscat-like aromas, with rich, intense, concentrated pear, melon, pineapple and spicy nutmeg flavors. Lively and full on the finish, with lots of sweet oak flavor. 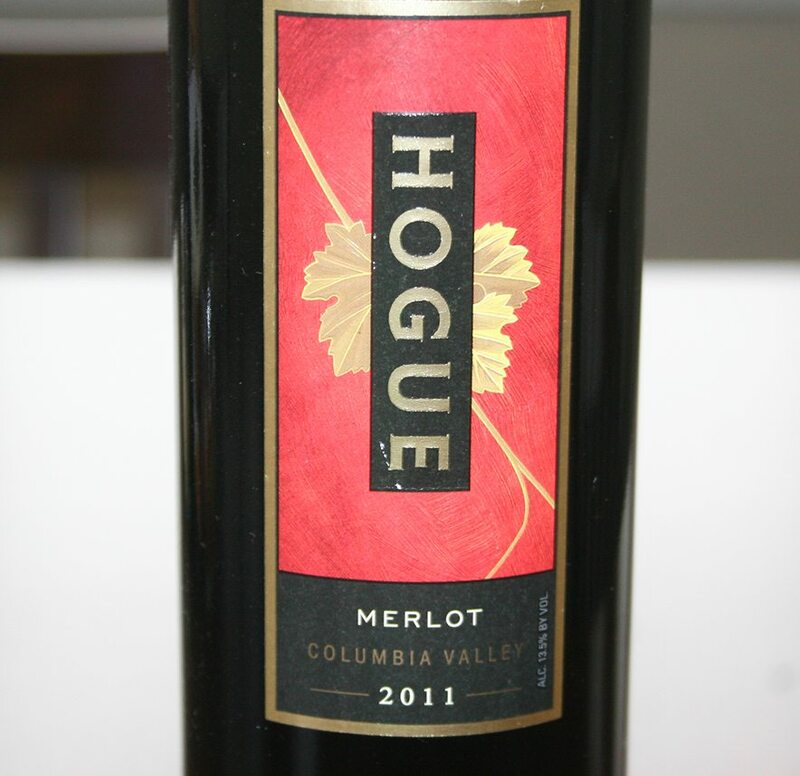 An abundance of cherry and plum fruit flavors are backed by a rich, balanced structure for an intensely complex Merlot. Silky, full-flavored, firm, and built for today’s enjoyment with smooth tannins and lush layers of flavor. 100% Riesling. 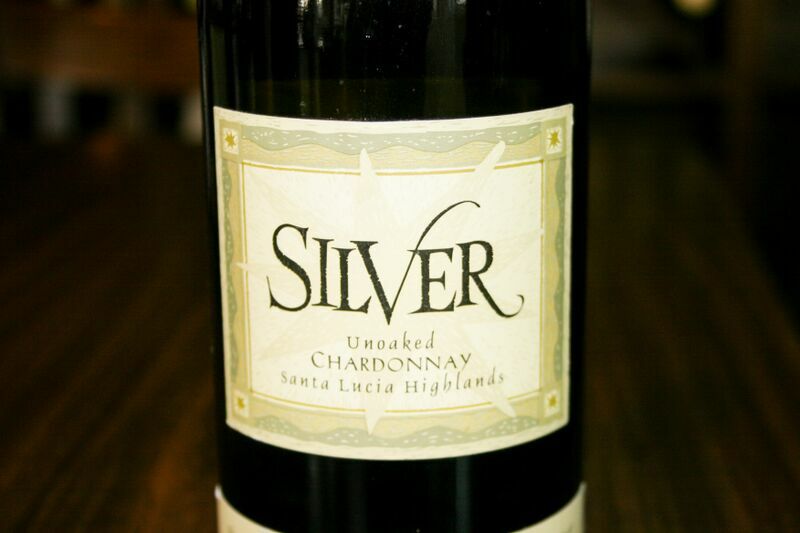 Bright and zingy, rife with lime and stony mineral aromas and flavors that linger on the open, dry finish. Light and fragrant. This is dry, with lime and apple flavors lingering gently. Blend of 77% Merlot 16% Syrah 7% Cabernet Sauvignon. With lifted dark cherry and berry aromas and a touch of spicy clove, this wine is sure to be a crowd-pleaser. 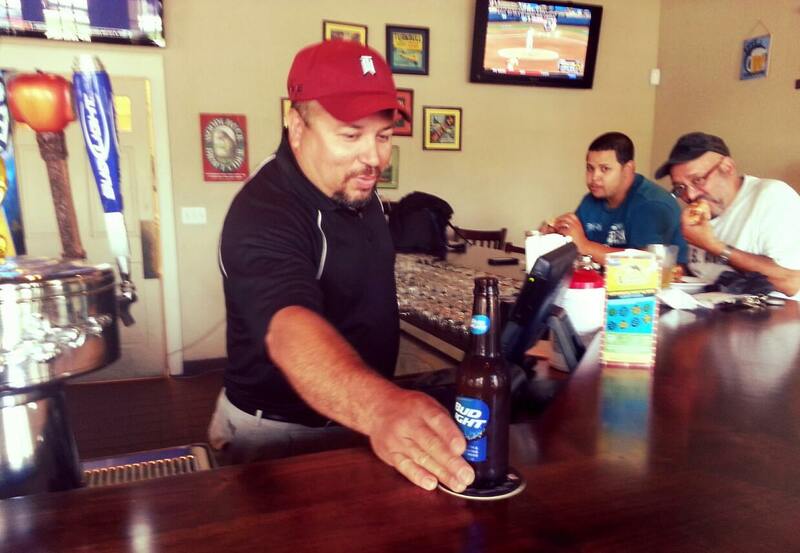 The texture is ripe and soft in the mouth, with bright cherry fruit flavors and a soft, lingering finish. Blend of 85% Merlot, 12% Syrah, 3% Cabernet Sauvignon. 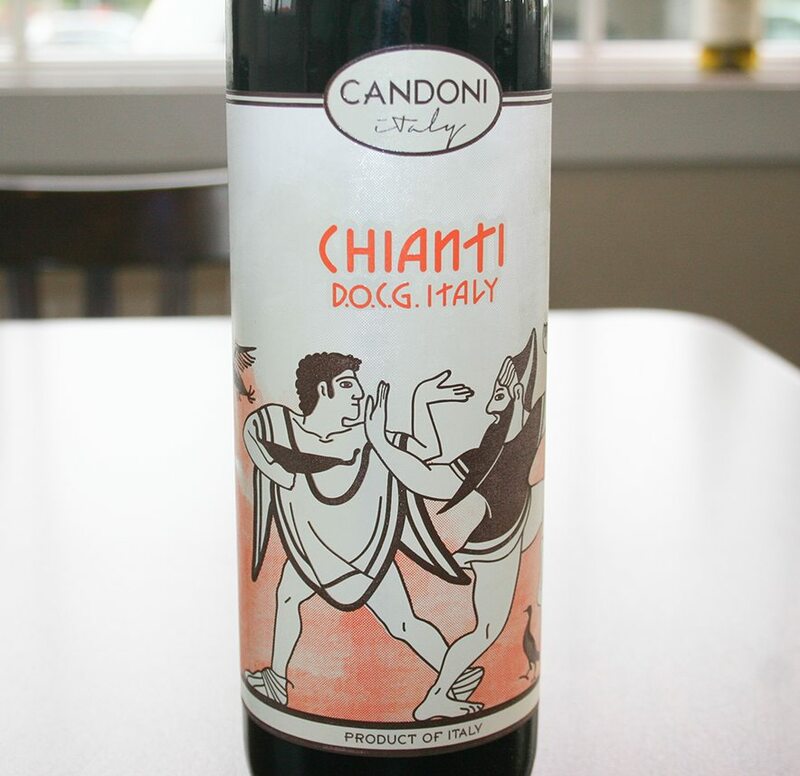 A subtle style, with green olive-scented blackberry and tar flavors wrapped in firm tannins. 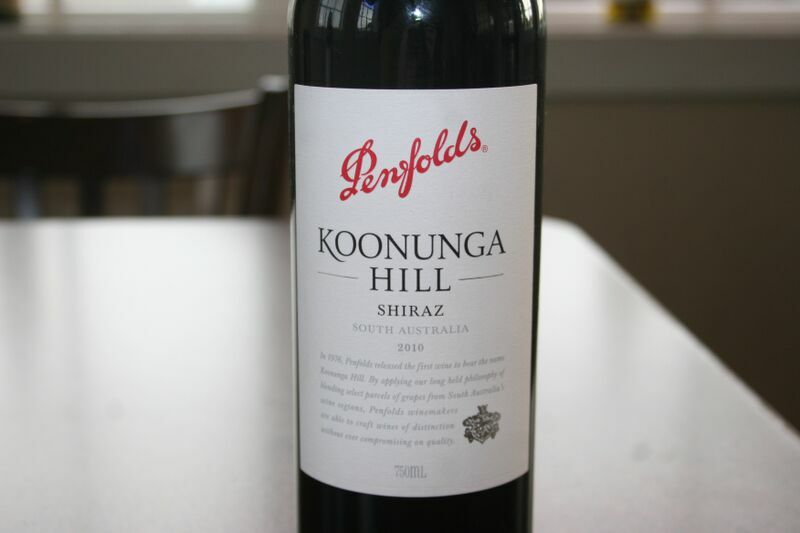 Firm, with a supple core of currant and blueberry fruit that lingers attractively on the fine-grained finish. 100% Pinot Grigio. Fresh aromas of apricot and apple, with a lingering toasted almond quality, Soft and simple, with tired fruit, showing only hints of citrus and melon. 100% Pinot Noir. Brilliant garnet color with seductive rose petal green tea aroma. The palate is ripe with heavily extracted cherry and strawberry flavors with a slight astringency akin to pomegranate seeds. 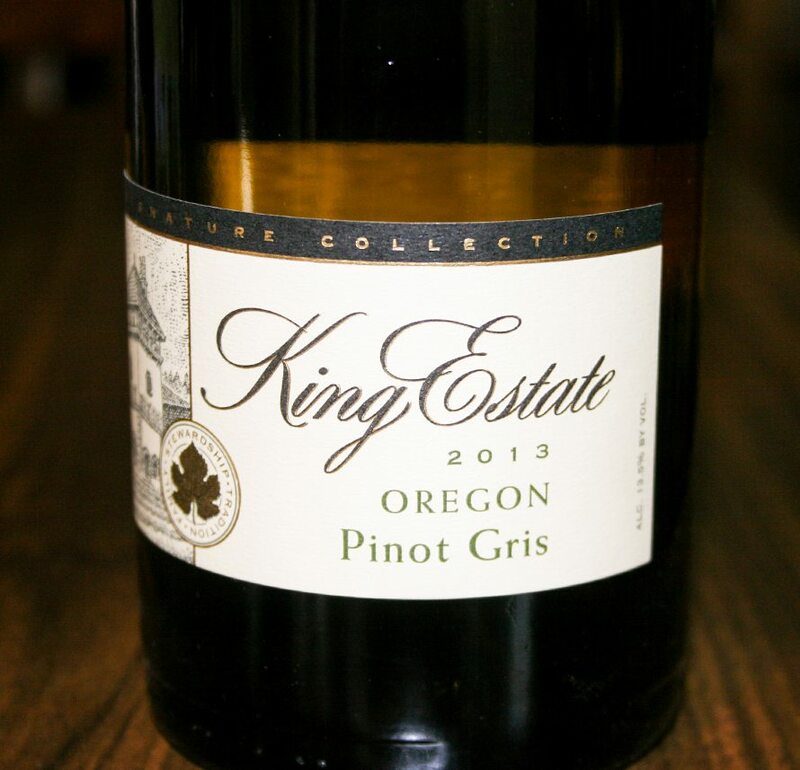 100% Pinot Gris. 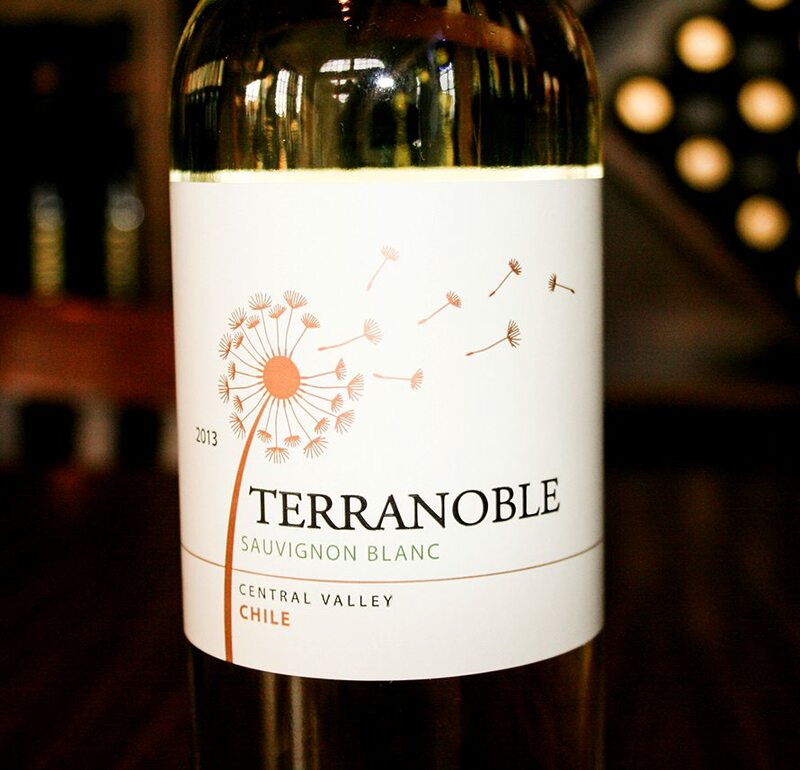 Bright and tangy, with nectarine and grapefruit notes, lingering nicely on the open-textured finish, with refreshing green apple, pear and almond flavors, lingering nicely. 100% Pinot Noir. Wild berry flavors have good focus and depth, with spicy, toasty notes and a pleasant candied berry flavor on the finish. 100% Pinot Grigio. Light and simple, with apple, melon and light spice character. Medium body. Round, rich and succulent. A crowd-pleaser whose apple, almond and lemon character is up-front, balanced and delicious. 100% Pinot Noir. 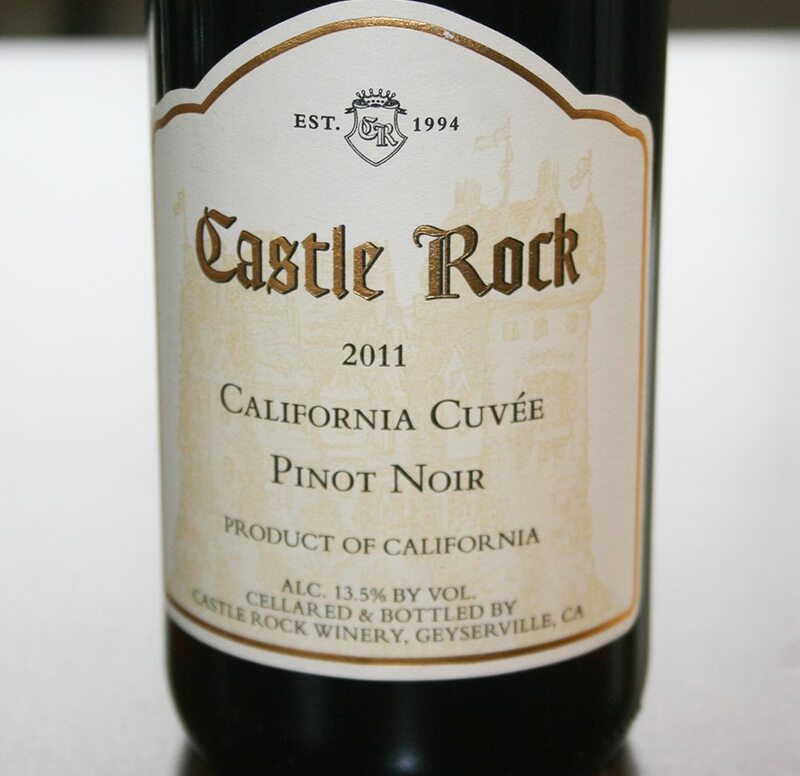 this elegant Pinot Noir exhibits a delicate balance of bright fruit, tea leaf and clove. 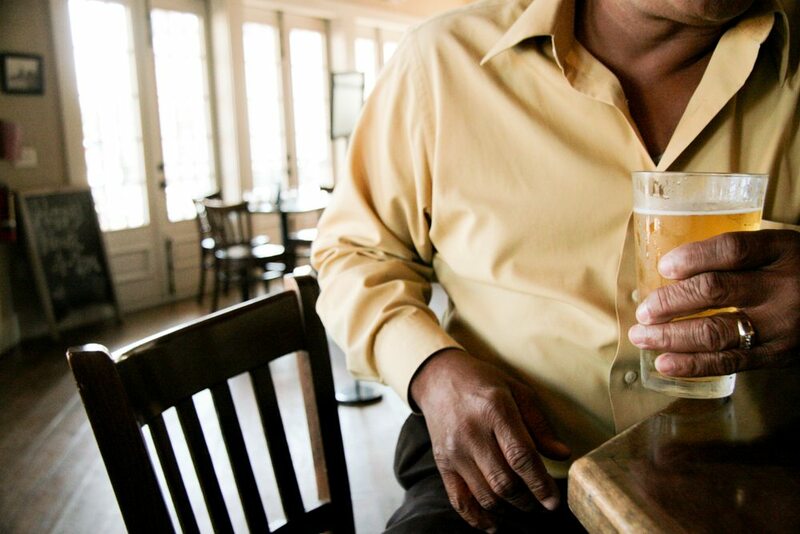 Whether sipped alone or enjoyed with a meal, it is the perfect compliment for any occasion. 100% Chardonnay. 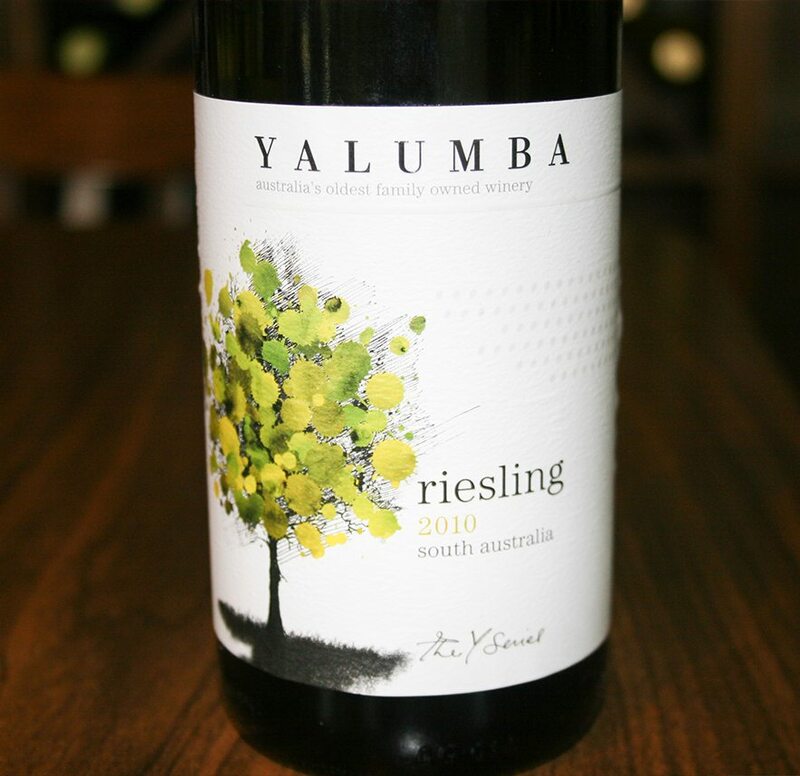 Richly textured, with concentrated sweet cream, lemon and earth flavors. The long, complex finish features citrus, mineral and light toasty oak, with floral and earthy notes orbiting a core of spice, anise, pear and apricot. 100% Chardonnay is a light gold color with a pale green tint. Clean, lively aromas of honeydew melon and green apple carry over to delicate tropical fruit flavors of pineapple and papaya, balanced with crisp mineral. 100% Pinot Noir. 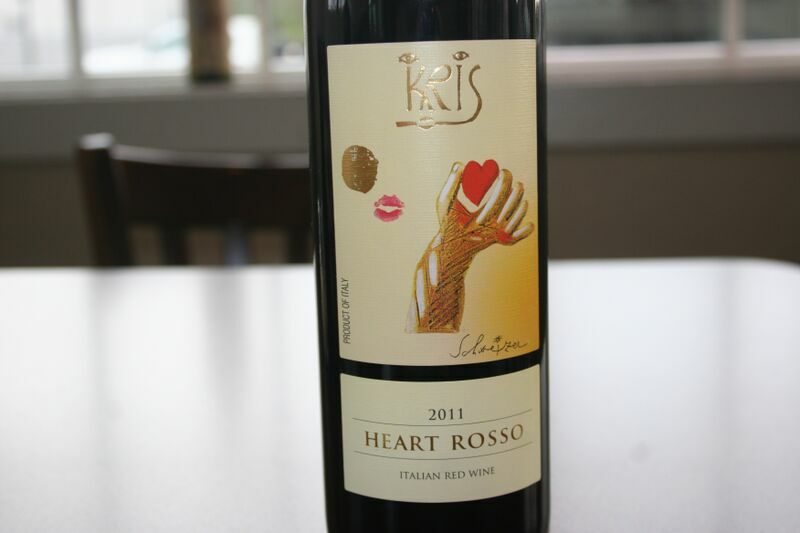 Dark ruby red in color with purple hues, Kris Pinot Noir shows enticing aromas of ripe blackberries and red forest fruits, followed by firm, yet well-framed tannins. Elegant and subtle, this wine perfectly reflects the typical traits of the varietal. Made from 100% Merlot that is vinified in open vats. The wine is aged for 15 months before being bottled. Garnet in color with intense perfumes of dried woodland fruits. The ripe fruit is carried through on the palate. Very long finish. 90% Sangiovese and 10% Merlot grapes. It has an intense ruby purple-red color and a fresh almond and mature blackberry fragrance, with a soft, warm, dry and pulpy taste. 100% Sangiovese. 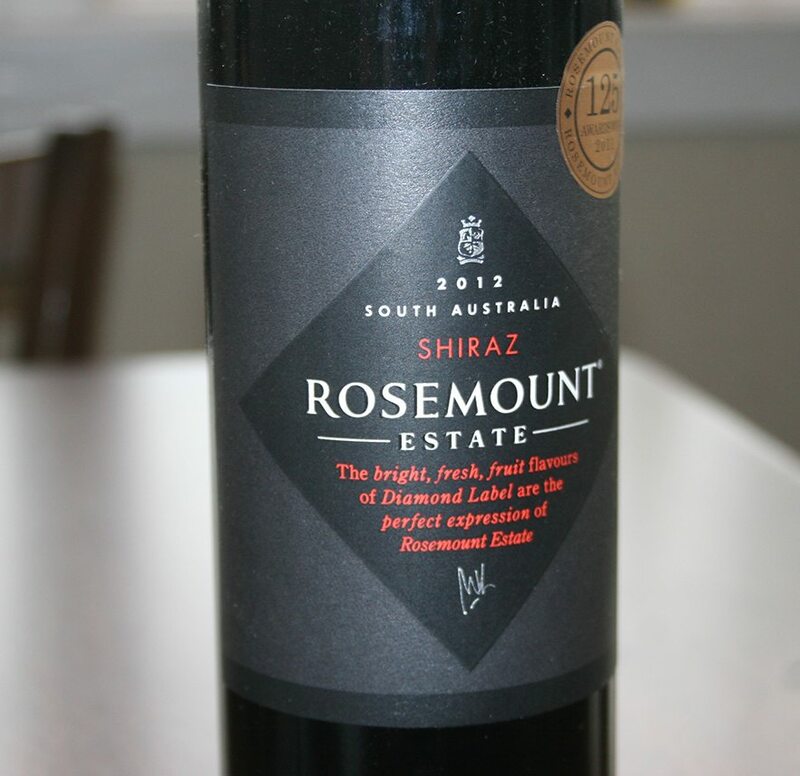 ruby red with an ample bouquet of violets, iris and vanilla followed by thick layers of fruit on the palate. 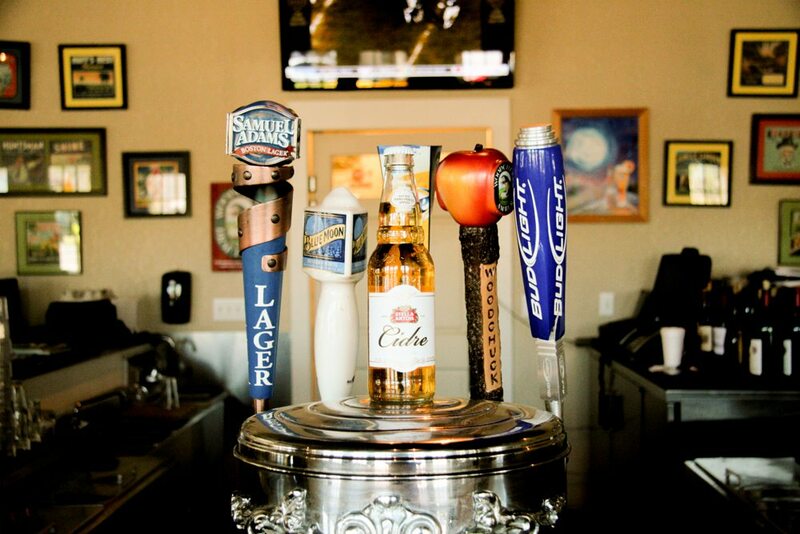 Dry & full bodied with hints of almond and slight notes of tobacco. This is a concentrated, consistently round wine with a velvety feel & a lingering finish. 97% Sangiovese 3% Canaiolo. 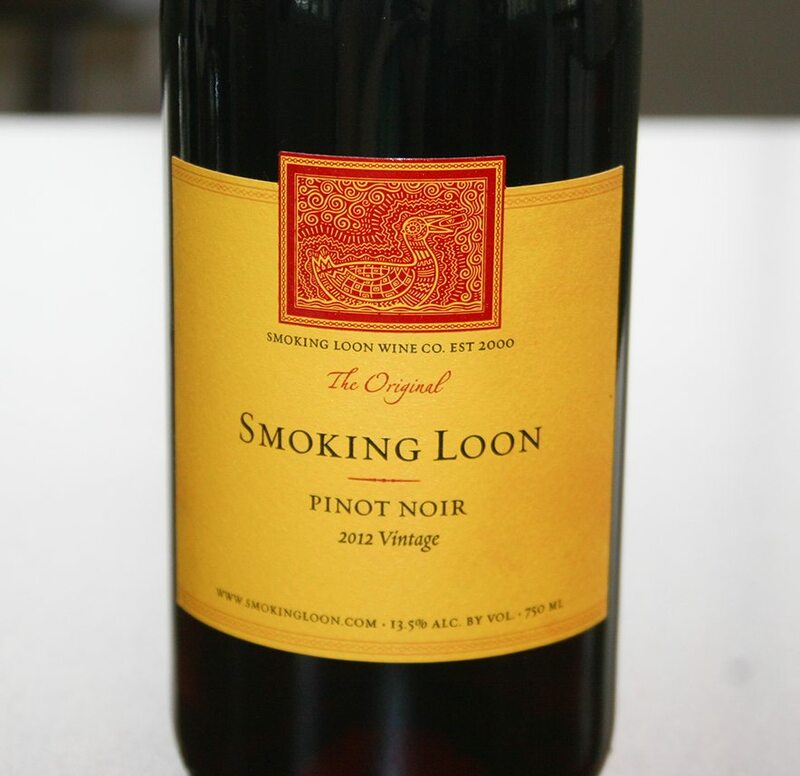 Extremely well crafted, with attractive, smoky raspberry and berry aromas and flavors, super well-integrated tannins and a wonderful, smoky, gamy, fruity finish. 78% Cabernet Sauvignon 13% Syrah 9% Merlot. 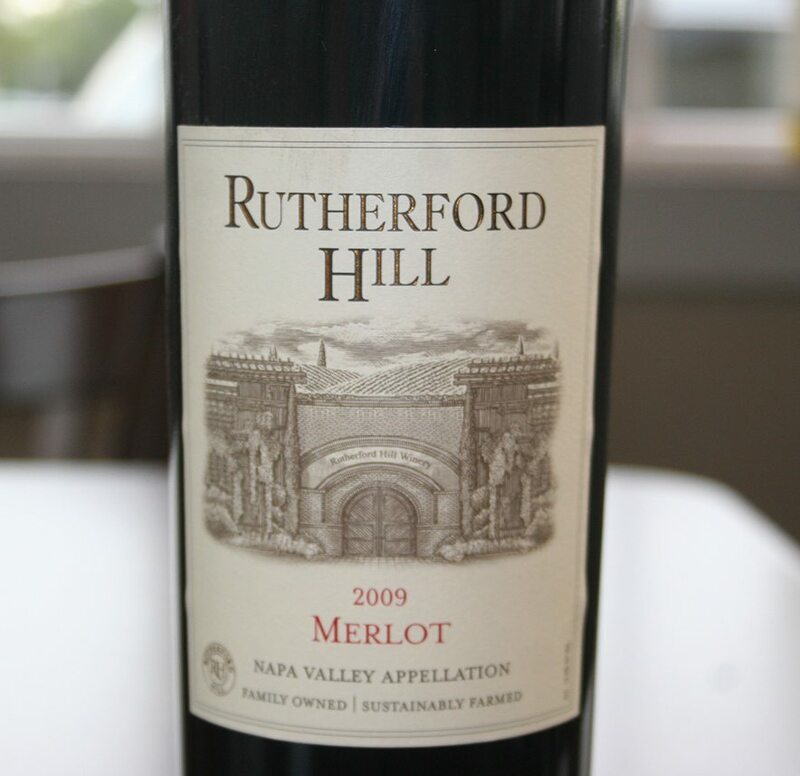 Complex, with aromatic layers of black cherry, plum, caramel and hints of spice. The wine is full-flavored and rich, with supple tannins. 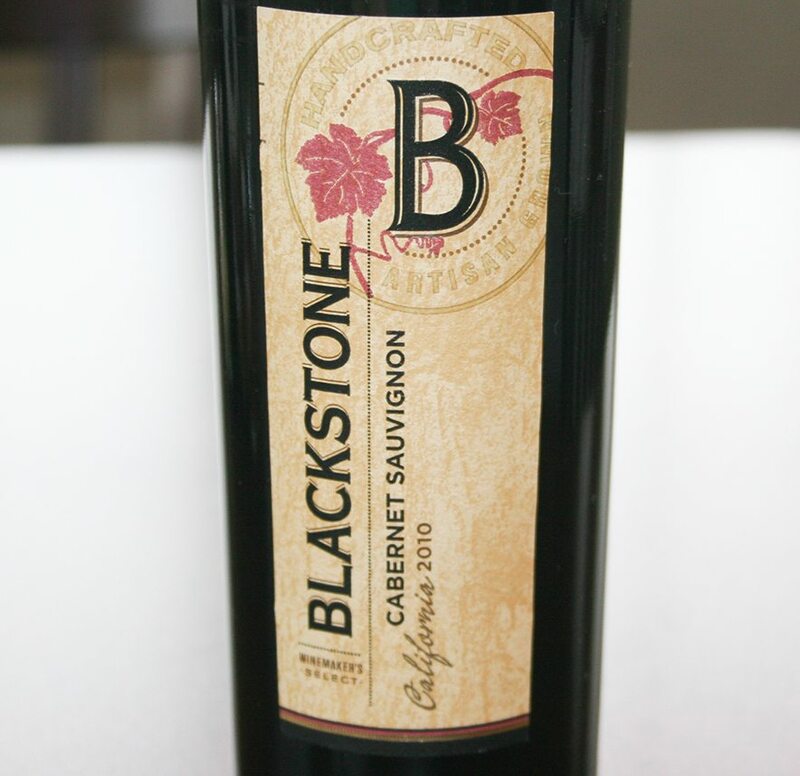 Mouth-filling fruit flavors of black cherry and licorice create a lingering finish. 100% Cabernet Sauvignon. Plum, mineral and dried herb flavors are underscored by mocha, cedar and malt character from toasty oak along with dry, firm tannin. 90% Cabernet Sauvignon 10% Shiraz. This fascinating wine has dark plum and berry at the core and mint, leather, peach-fuzz and exotic spice. 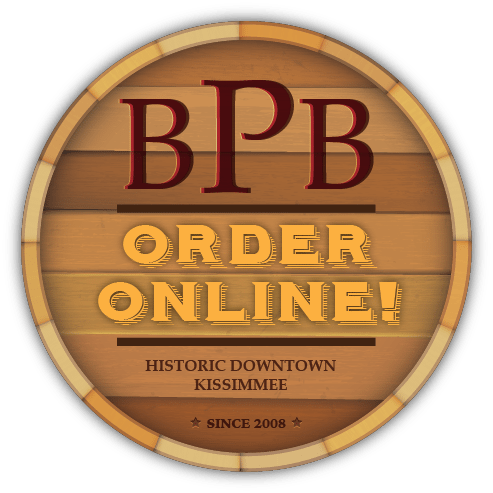 For a complete information on Beer and wine at Broadway Pizza Bar in Kissimmee please call 407-847-7050 to place your order now! Feel free to ask any questions here.